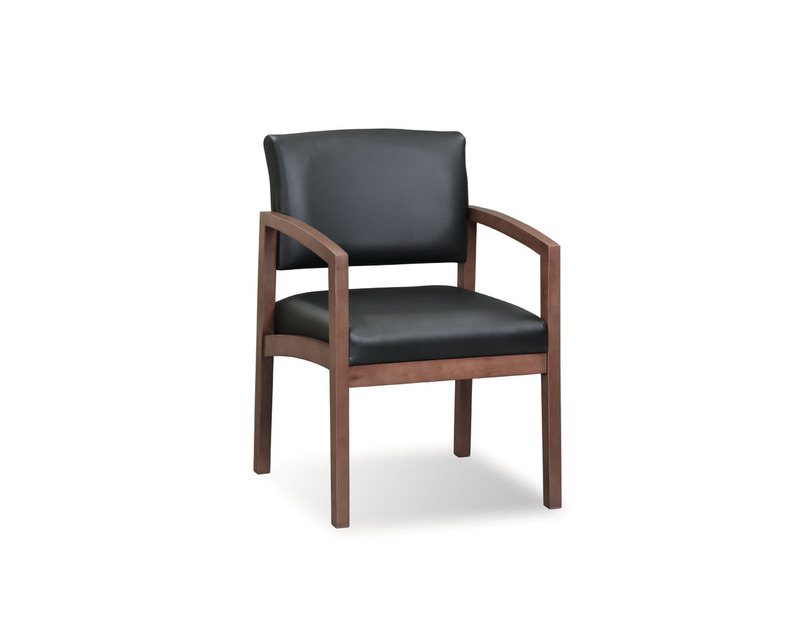 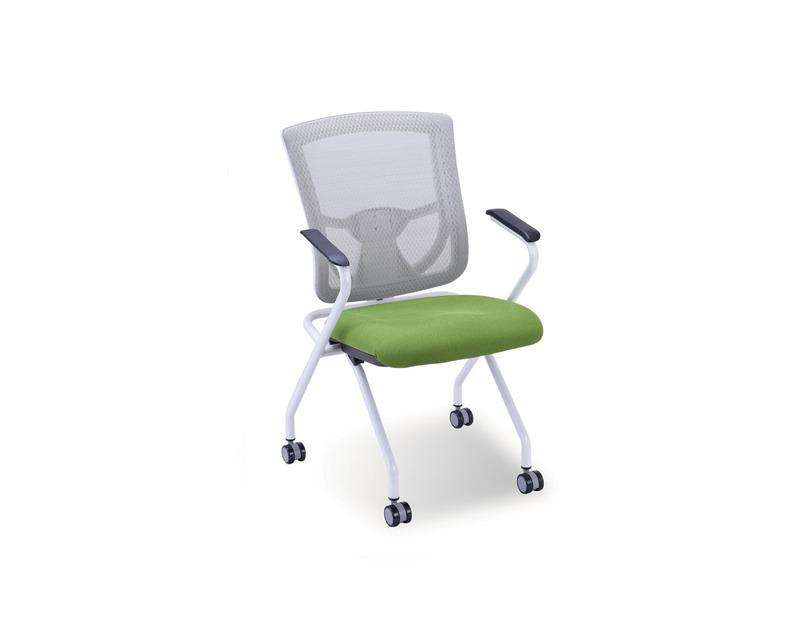 The CoolMesh Pro Plus Nesting Guest chair features a modern white frame that offers style and flexibility. 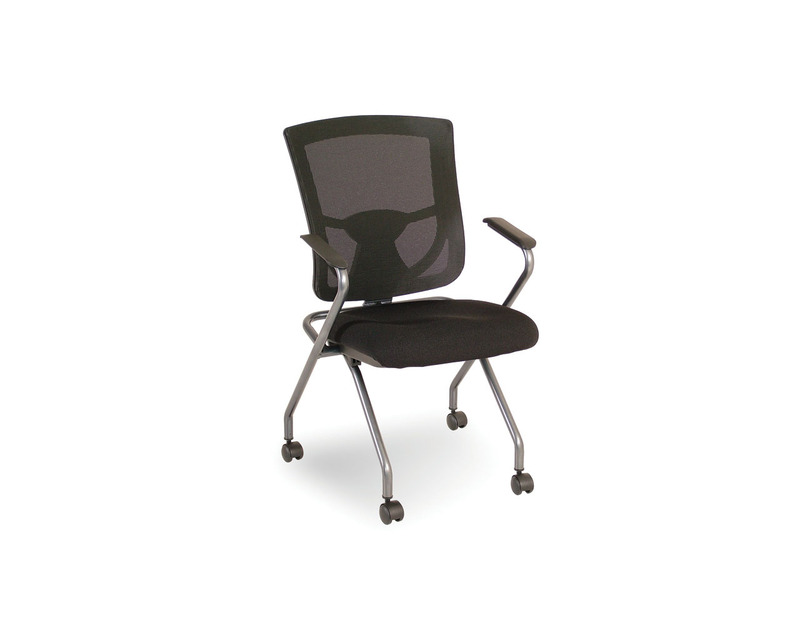 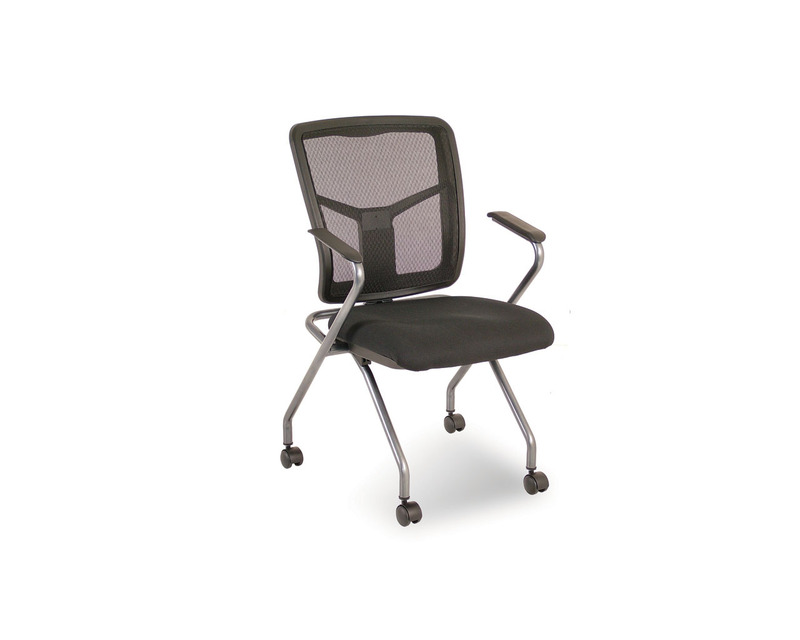 Ideal for boardroom, reception or meeting areas, our CoolMesh Pro Plus Nesting chair combines comfort and functionality. Co-ordinates with the entire CoolMesh line of designer mesh seating for added flexibility. 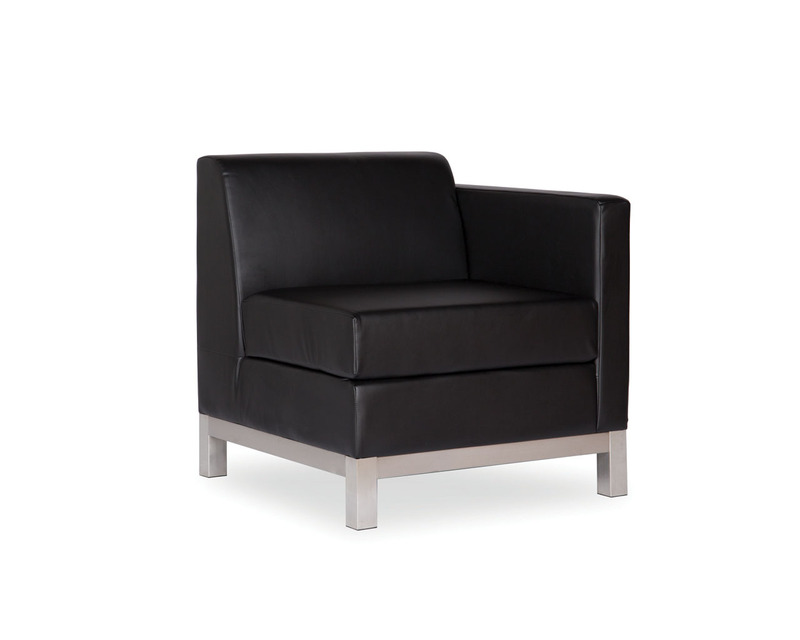 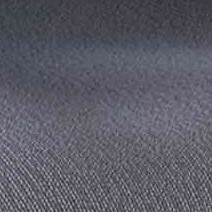 Stocked with a Black CoolFlow fabric or a durable Black vinyl seat. 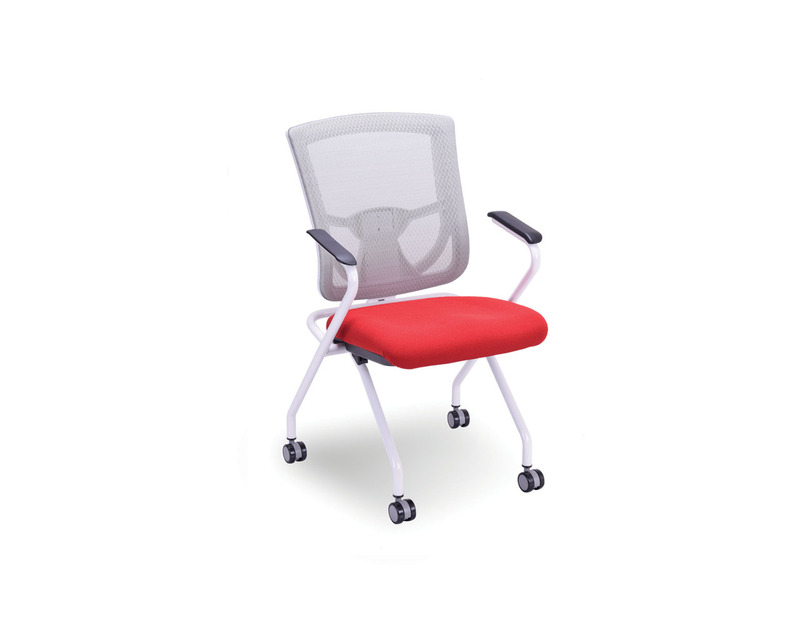 Also available with optional designer colour seats at a small up-charge. 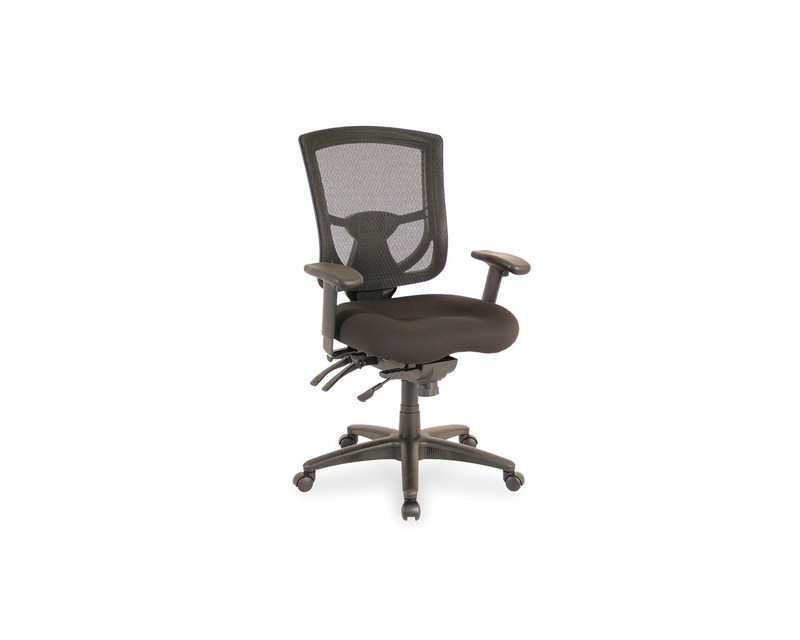 Chair Width (with Arms): 24.5"